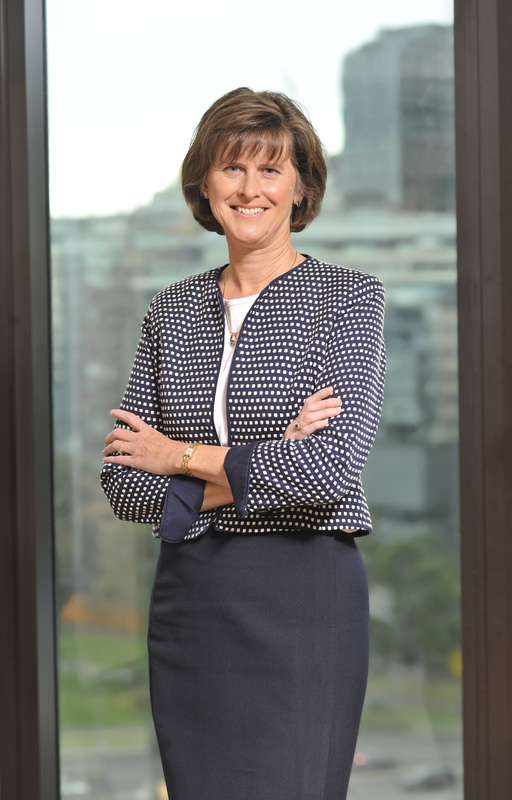 The Board of Incitec Pivot Limited (ASX: IPL) has today announced the appointment of Ms Jeanne Johns as Managing Director & Chief Executive Officer with effect from 15 November 2017, to succeed Mr James Fazzino. In February this year, the Company announced that Mr Fazzino would be stepping down within 12 months and that a global search had commenced for a successor. The Board is delighted to have recruited Ms Johns to fill the role. Ms Johns is an American born Chemical Engineer with over 25 years experience in international industrial and commodity businesses, including petrochemicals and oil and gas. 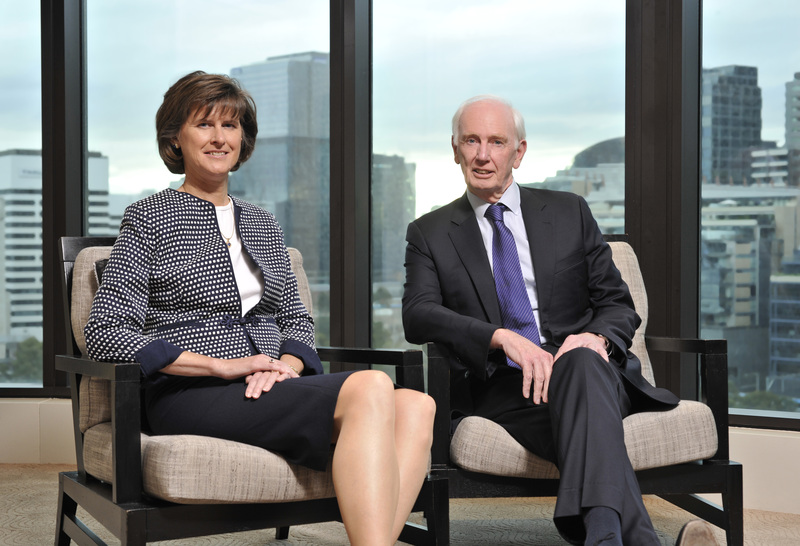 During her career with BP, Ms Johns held numerous leadership roles in the US, Europe and China managing multinational businesses and international strategic business development. Refinery Manager and Business Unit Leader, BP Toledo Refinery (United States). Ms Johns is currently a non-executive board member of Tate & Lyle plc and Parsons Corporation. She will retire from both of these boards in coming months. IPL Chairman, Paul Brasher, said: "We are delighted to announce Jeanne’s appointment. Jeanne brings to the role her broad experience in the chemicals and energy sectors. She is a truly global executive, having worked, and led teams, in many different countries. Jeanne has also had extensive customer facing experience, in particular during her time as President of BP’s $12 billion multi-national Natural Gas Liquids business. Her global experience has provided a deep understanding of the strategic and operational issues facing companies in cyclical and commodity based businesses. “When we commenced our search, we specified the most important attributes we were seeking in our next CEO, some generic to the role of a public company CEO and others specific to IPL. One of the non-negotiables was that the appointee have a passion for safety and the global experience to continue our journey for ongoing improvement in our safety culture, processes and procedures. At the same time, we sought an experienced manufacturing executive who would continue to drive our major assets to deliver optimum performance. “Jeanne is extremely well qualified in both of these areas. She has deep experience in running manufacturing operations and is uniquely qualified to lead both personal and process safety initiatives given her previous leadership role as Head of Safety & Operational Risk for BP Downstream, to which she was appointed in the wake of the Deepwater Horizon disaster. 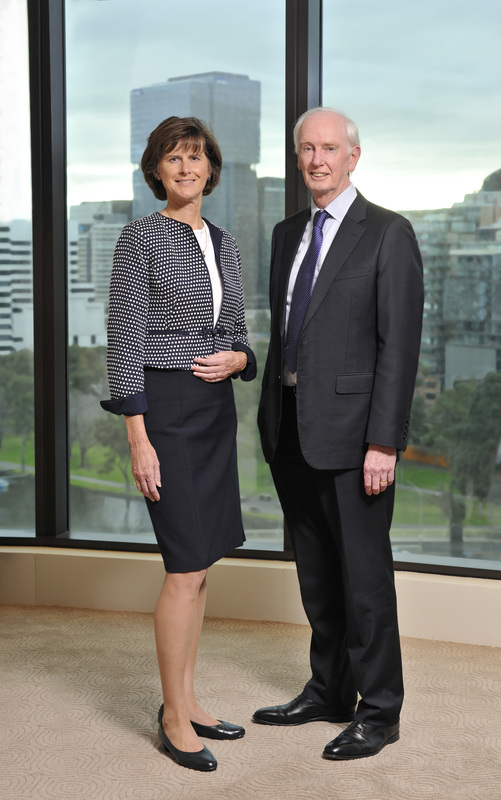 Ms Johns said: "I am honoured to be joining IPL, an exemplary Australian company that has grown into a global diversified industrial chemicals business. I am impressed by both the absolute commitment to safety as well as the proven track record of adding value through Business Excellence. My other passions are in developing people and creating great teams to focus on satisfying our customer needs and delivering excellent business results. I look forward to building upon a proud legacy and creating an exciting future with the people of IPL." In late October, Ms Johns will relocate to Australia and will join IPL in a transitional role before formally commencing as Managing Director & Chief Executive Officer in mid-November. Mr Fazzino will continue as Managing Director & Chief Executive Officer and will lead the Company until the release of IPL's financial statements for the year ending 30 September 2017. Mr Brasher took the opportunity to recognise the contribution of Mr Fazzino: "Since announcing in February that he would step down as Managing Director & CEO, James has continued to lead the Company with enthusiasm and unwavering commitment. We thank James for his ongoing dedication to the organisation and we recognise the enduring legacy that he will leave, not only in safety processes and continuous improvement, but also in the transformation of the Company to a global diversified industrial chemicals business”. Please click here to read the full ASX Announcement. Click below to download images of Jeanne Johns.